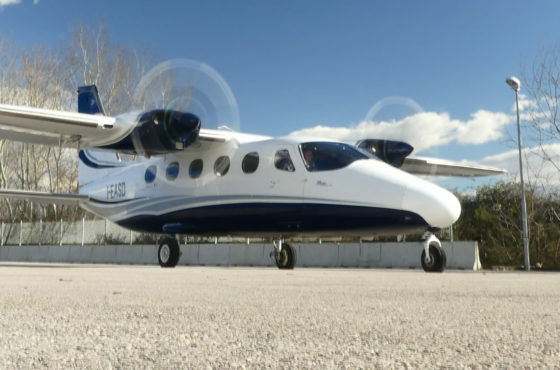 There was much celebration in Capua, Italy yesterday as the Tecnam P2012 Traveller achieved its maiden flight. 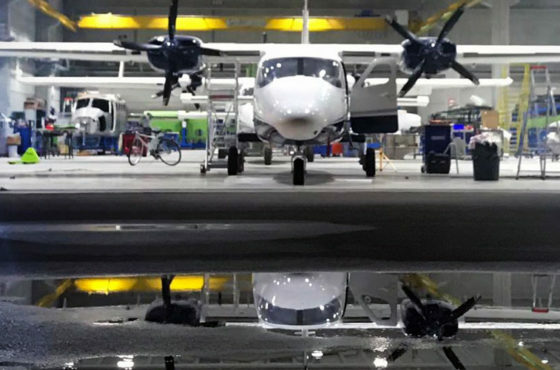 Under the control of Experimental Test Pilot Lorenzo De Stefano, the Tecnam P2012 performed a faultless set of manoeuvres in front of a very proud Tecnam workforce. “After a smooth take-off, I climbed to a safe height to perform our pre-planned manoeuvres to check the basic behaviour of the aircraft, engine and flight controls. The aircraft responded exactly as expected. After a couple of circuits around the airfield, I landed and the Traveller stopped in a very short distance. I am really excited about the Traveller program.” said Lorenzo De Stefano. The arrival of the next-generation 11 seat P2012 Traveller has been very much anticipated by many airlines, from the USA to Africa, Asia and Australia, who have been demanding a replacement for the many hundreds of ‘heritage’ aeroplanes in the FAR23/CS23 category currently in service around the world. Professor Luigi Pascale Tecnam’s Head Research and Design Team, whose first aircraft design dates back to 1948, was especially delighted to witness this remarkable first flight on his latest aircraft design. 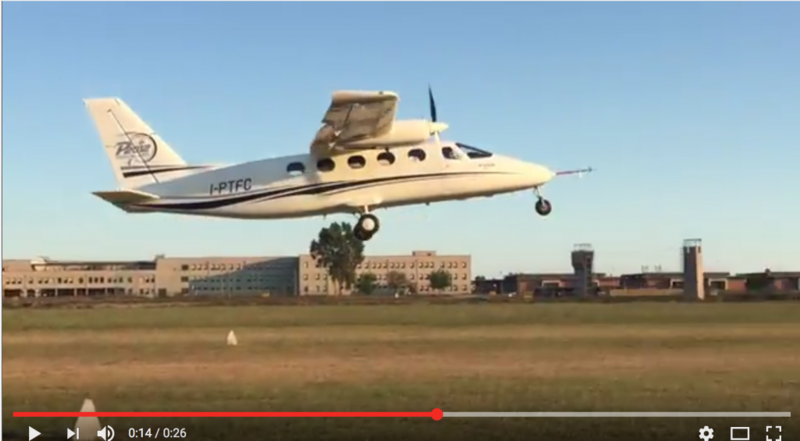 “Today we have witnessed the beginning of new era for Tecnam. This next- generation aeroplane will deliver to operators not only profits, but reliability, efficiency and off course passenger comfort. The Tecnam design team have answered all these customer needs with the P2012 Traveller. We feel we are contributing to real innovation in aviation! 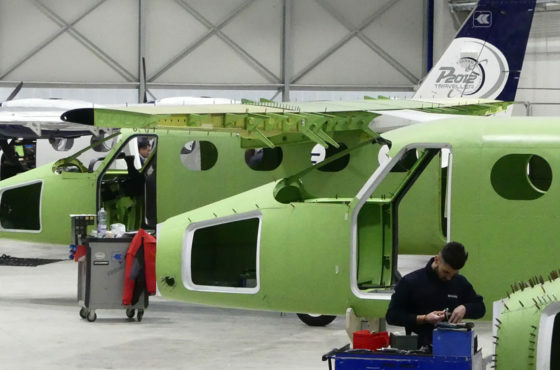 ” said Paolo Pascale, Tecnam’s Managing Director.